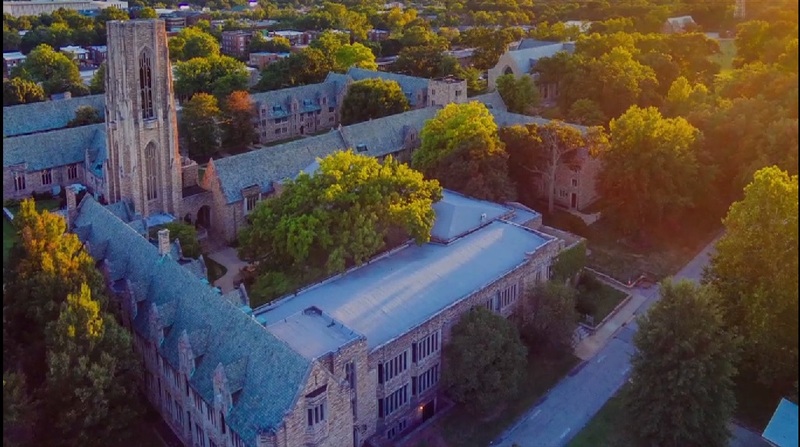 Fireside chat recorded at Concordia Seminary (Saint Louis, Mo.) on February 17, 1994. Personal reflections on the days before, during, and after the walkout of 1974, but especially reflections about the people involved in the rebuilding years.